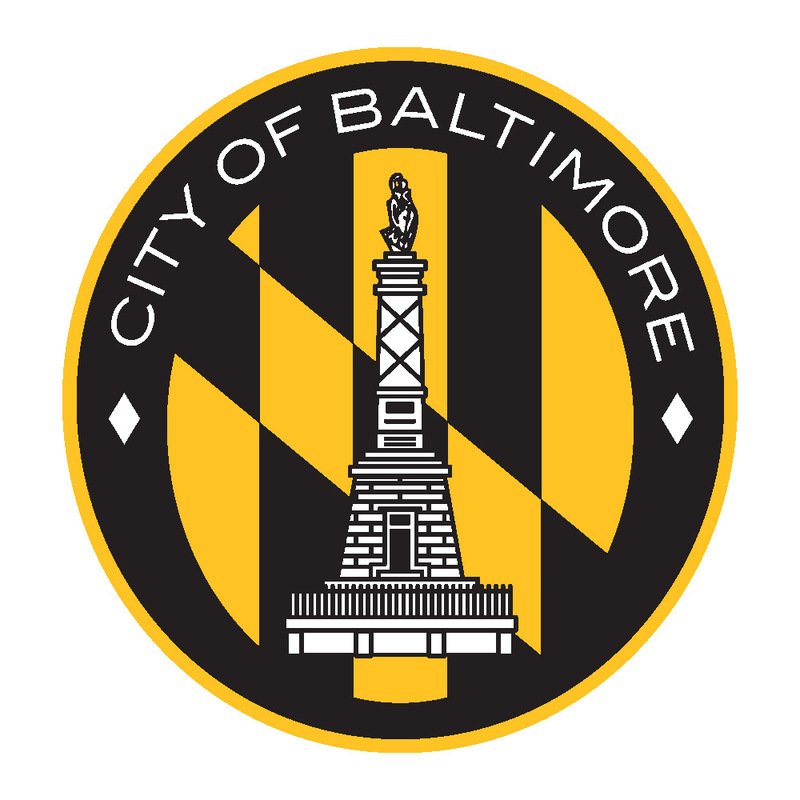 The City of Baltimore contracts for and procures a wide variety of goods and services. Learn More. A business-centered public master class for entrepreneurs and resource-providers hosted by the Mayor’s Office of Small, Minority and Women Business. Certification is the process by which a business is determined to be a bona fide Minority Business Enterprise or Women's Business Enterprise by the Minority and Women's Business Opportunity Office. Learn More. Interested in starting or growing a business in Baltimore? The City of Baltimore Small Business Resource Center offers a variety of resources to help entrepreneurs plan for business success and meet the needs of the marketplace through courses, seminars and networking. Learn More. Baltimore Main Streets works with Baltimore's communities to revitalize their commercial districts. Baltimore has the third largest urban Main Streets program in the U.S., with nine fully designated communities. Learn More. The transformational redevelopment of Port Covington will have a fundamental and far-reaching positive impact on Baltimore, its economy, and its future. We are now accepting applications for Phase 1B Construction. Learn More. Providing targeted assistance to minority manufacturers to increase the number of “Made in America” products that can be sold locally, domestically and globally. Learn More. Enrollment is now open. Learn More. We provide support for small, local, minority-owned and women-owned companies seeking to do business with the City of Baltimore by expanding contracting opportunities and increasing the procurement dollars spent with minority and women-owned companies. We provide outreach to assist in forging strong business alliances, building capacity, accessing assistance, resolving problems with or barriers to companies seeking to do business with City agencies. Visit Baltimore City Source Link to learn how to start a business in Baltimore and connect with our dynamic resource provider and technical assistance network.